Top Brands, Exceptional Value, Quality Service. Prompt refunds: on the rare occasion that a product does not vend, a prompt refund will always be issued to the customer. 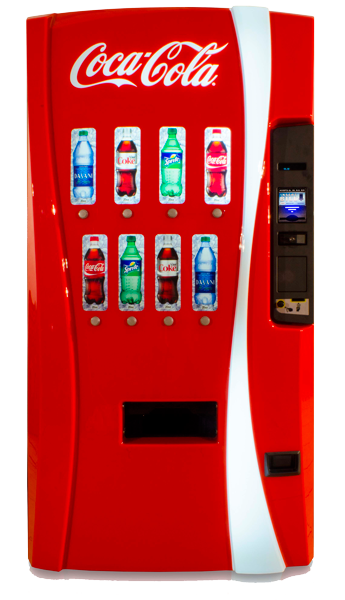 A Fresh Idea for Food from a Vending Machine! 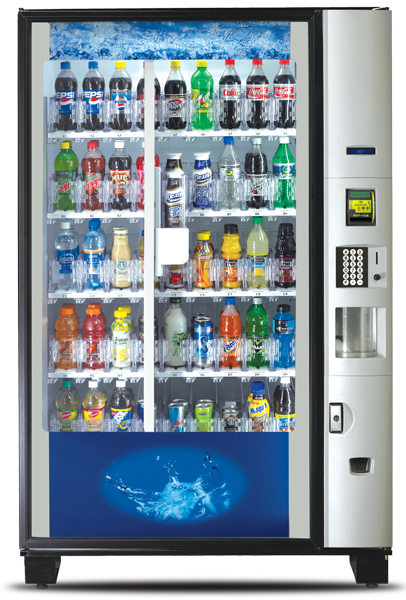 Quality Vending is a leader in healthy vending solutions. 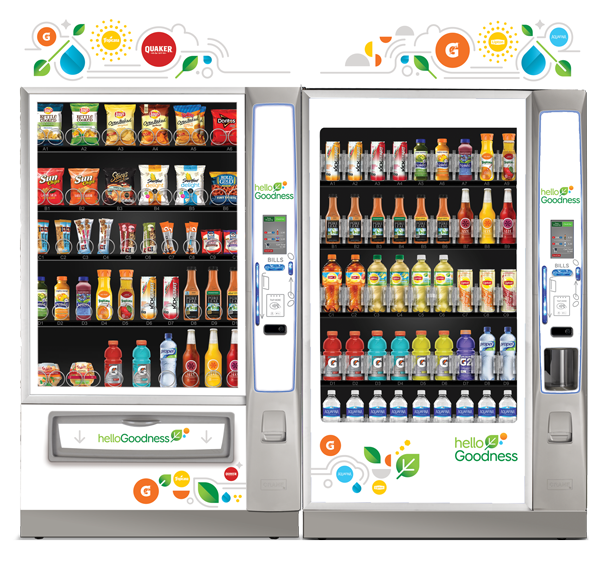 Working alongside company wellness teams, we’re using the latest advances in vending products and technology to support our customers’ requests for healthy, sustainable vending options. 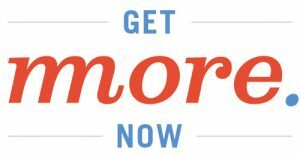 We regularly evaluate and update our healthy fresh food, snack and beverage offerings to stay ahead of healthy, flavorful snacking trends. 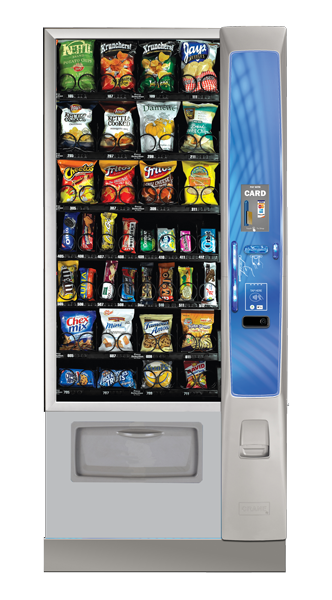 Quality Vending was recently featured in a local news story as we solved for healthy vending options being made available in city facilities. 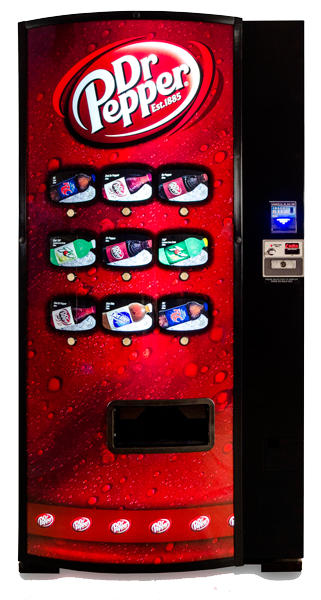 Your business or organization can benefit from every vending purchase with our Prepaid and Loyalty incentive programs. 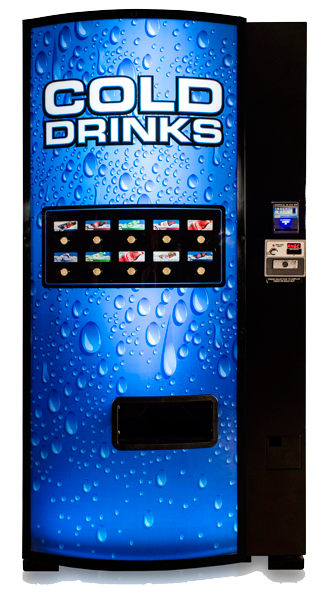 Employees simply use their loyalty cards at designated vending machines to receive product discounts and other special promotions. 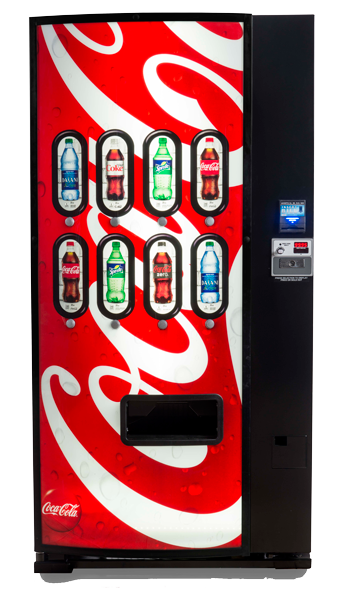 Earn cash back rewards on your vending purchases. 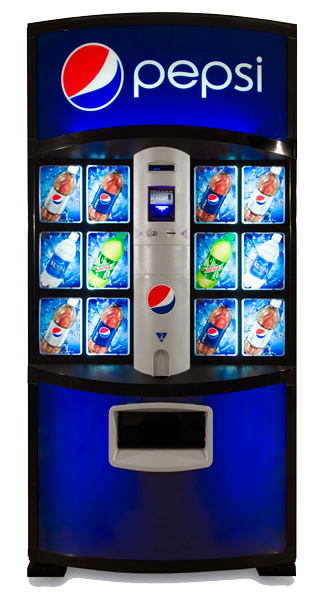 Access exclusive offers & promotions at participating machines. Find valuable product information and locate your favorite brands.